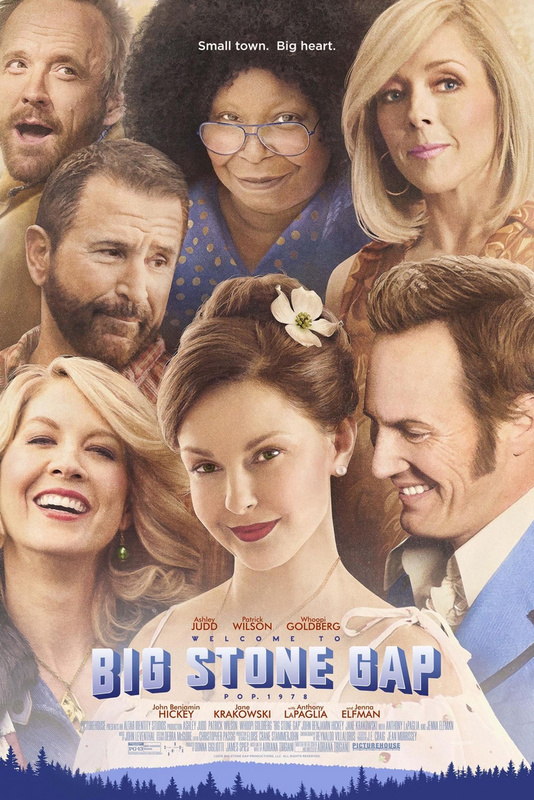 Big Stone Gap DVD and Blu-ray release date was set for February 2, 2016. In 1978, Ava Maria Mulligan is a single, middle aged woman who lives a quiet life as the local pharmacist for the town of Big Stone Gap, Virginia. She is content in her life among the lovable eccentrics in the small coal town, until she finds out about a long hidden family secret. Ava searches for love and tries to regain her sense of identity after the shocking secret is revealed.